Iran is back on the global economy in full force. Sanctions were lifted and savvy business people and investors are rejoicing. Companies from the United States and Europe are doing business in the Republic and China recently signed a $600 billion trade deal with Iran. Kenya and other East African nations are getting in the mix as well. A number of Iranian companies have made their way to East Africa over the last few months, looking for investment, says the current Iran Ambassador to Kenya Dr. Hadi Farajvand. He says Iranian companies are pursuing investment in agriculture, petroleum and pharmaceuticals. Iranian companies have indicated they are also interested in setting up a low-cost pharmaceutical plant in Kenya, says Farajvand. 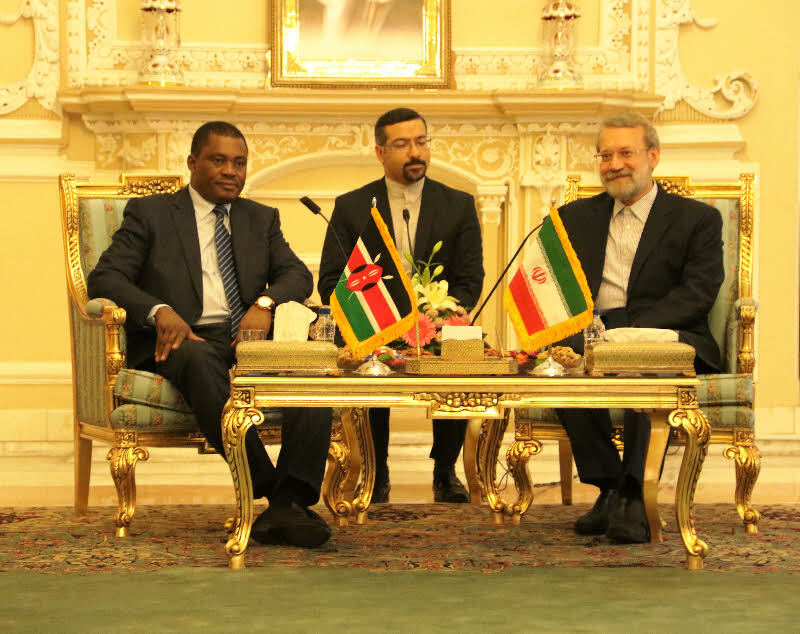 Kenya and Iran also look to build their trade portfolio in agro processing, textiles, leather, management and technical services and materials, oil, gas, mining and constructive materials. 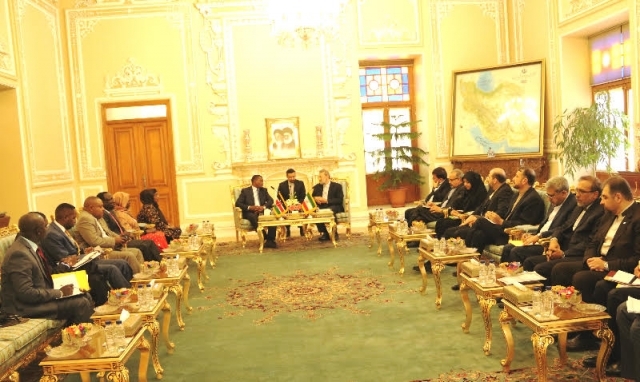 Speaking during a recent Kenyan-Iranian bilateral trade meeting in Nairobi, the Cabinet Secretary, Ministry of Industry, Trade and Cooperatives, Adan Mohamed met the Iranian delegation led by the Iranian Minister of Trade, Mining and Trade, Mohammad Reza Nezmatzadeh to discuss investment opportunities to invest in. “We are excited at these potential opportunities to amplify our trade relationship as we seek to leverage our competitive advantages in diverse industries for our mutual benefit”, said Mohamed. “We have had long and productive trade connections in the past and these discussions today will further that bond as we expand our portfolio of commodities and to develop our industrial capacity” Mohamed said the meeting is a follow-up of a memorandum signed between the two countries during the WTO and the successful visit by the Iranian Minister last year. Iran, the 4th largest producer and exporter in the world for tiles and Ceramics has had a fruitful relationship with Kenya. It is currently a large importer of Kenyan Tea, horticulture and a major exporter of Oil to Kenya as it has plans to expand reach in East Africa. Kenya boasts being the fifth largest economy south of the Sahara, having a well-educated, qualified and skilled youthful labour force, advanced infrastructure and IT capabilities and access to vast agricultural resources is well placed to provide a in the coming years. 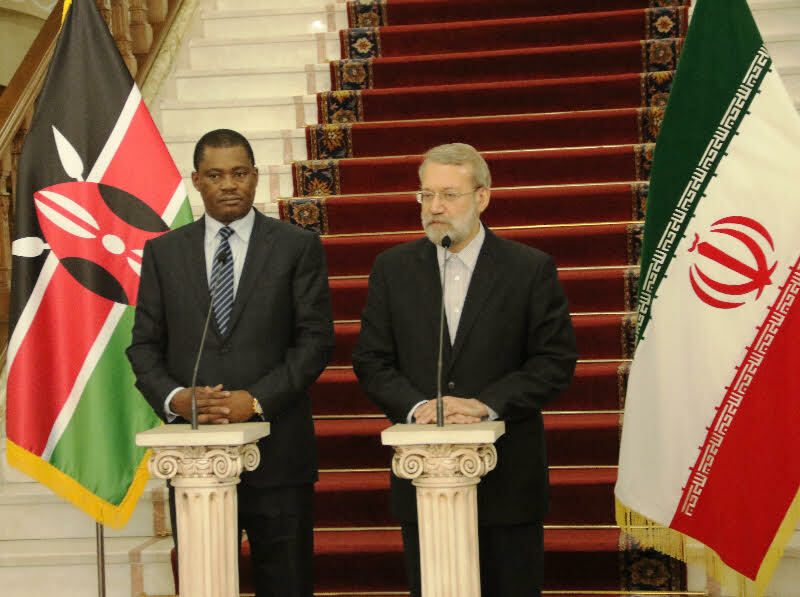 It is also important to note that Iran President Hassan Rouhani on several occasion said forging closer ties with Kenya is among the priorities in Iran’s foreign policy agenda, adding that the two sides should seize the opportunity created by the removal of anti-Tehran sanctions to broaden their cooperation. The JCPOA is the acronym for the Joint Comprehensive Plan of Action, the landmark nuclear deal signed last year between Tehran and six world powers, namely Russia, China, France, Britain, the United States plus Germany. 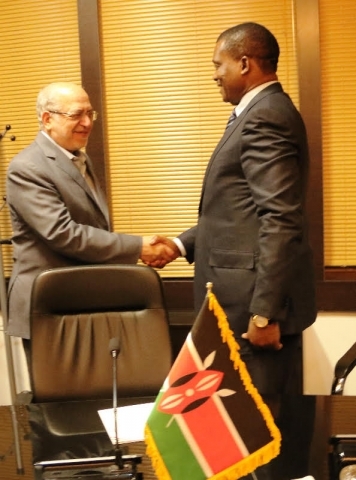 The Iranian chief executive further said Tehran is ready to help Nairobi advance its development projects in various fields, including energy. 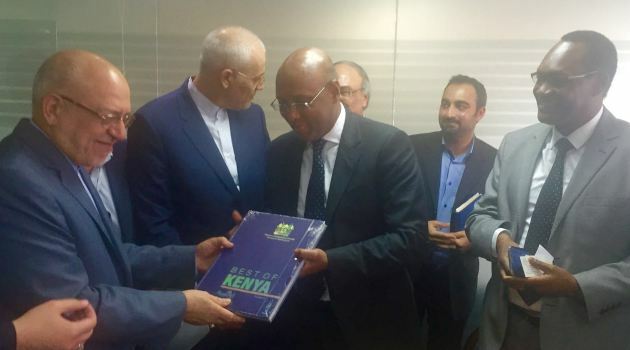 The issue of opening direct flights between Tehran and Nairobi IS also on the Table. Iran’s increasing engagement with East Africa is not only a sign that the lifting of sanctions brought a more active Iran in the global economy, but the growing economic importance of East Africa. 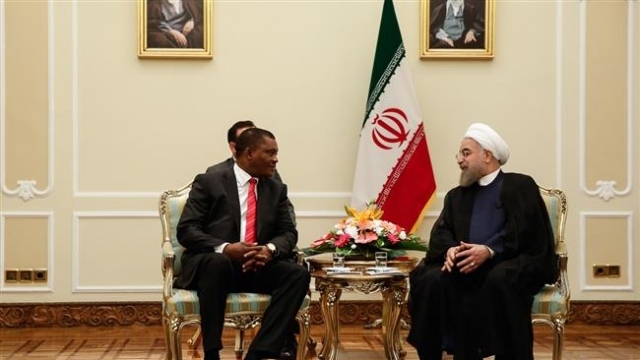 While some in nations, that are traditional adversaries to Iran might be weary of Iran becoming more hands-on in geopolitically crucial regions like East Africa, Kenyan officials and businessmen seem to welcoming the Iranians with open arms.